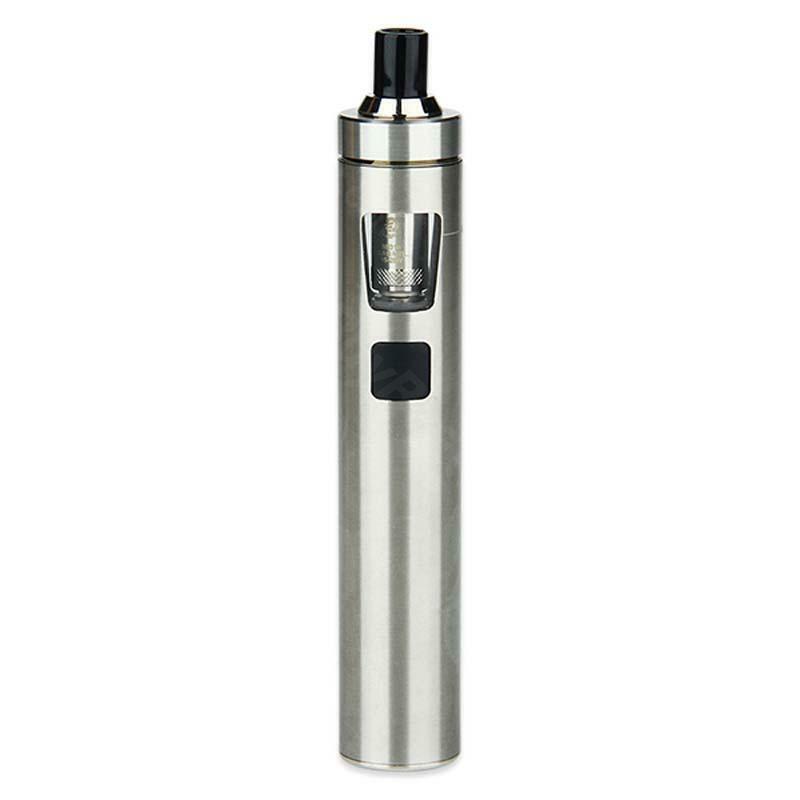 Joyetech eGo AIO D22 XL is a member of Joytech ego aio serials, comes with 2300mAh built-in battery and 4ml large e-juice capacity. It is an all-in-one style device which is convenient and easy to operate. Joyetech eGo AIO D22 XL is a member of Joytech ego aio serials, comes with 2300mAh built-in battery and 4ml large e-juice capacity. It is an all-in-one style device which is convenient and easy to operate. It features the unique design of 7 colors Indicator lights, which makes it fashionable and colorful. The improved top air inflow control system and best anti-leaking design make it more reliable. • There is a "eGo AIO Pro" logo print at the bottom of Joyetech eGo AIO D22 XL. Suddenly my order came quickly. Great thing, in exchange for cigarettes and icos. Savings are huge, given the cost of current tobacco. The future behind the wigs. Cheap but good quality. Nothing's better than this D22 kit. D22 has a 2300 MAH output and that make it last long enough for me. My new daily vape device. Good pen kit. Never leaked. Leaking is always a big issue. But this AIO D22 XL performs well.